for the Mission and Service of the United Church of Canada. This just in from the National UCW President, Phyllis Buchner. The United Church of Canada has changed its website. To find the new UCW page, click here. 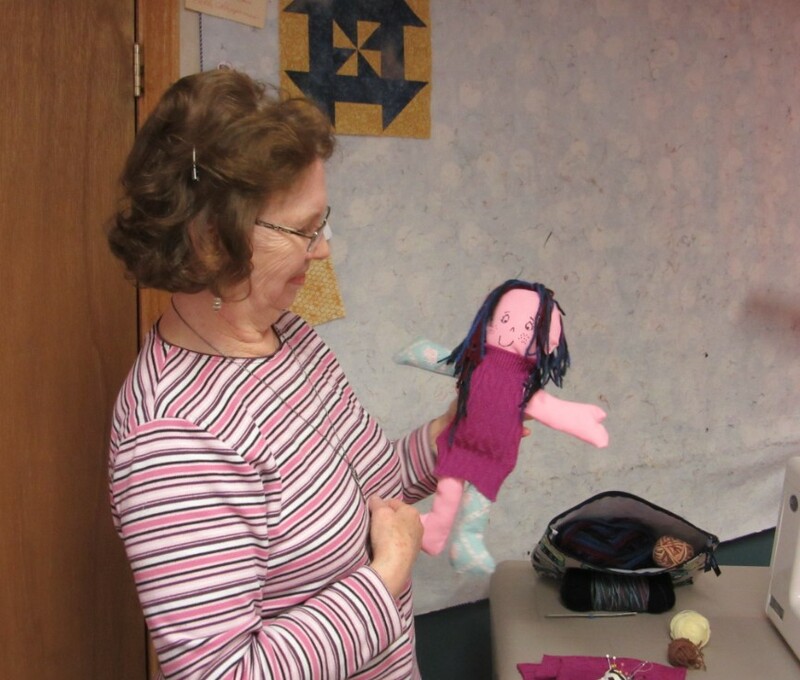 Helen with a Doll of Hope. To unite all women of the congregation for the total mission of the church, and to provide a medium through which we may express our loyalty and devotion to Jesus Christ in Christian witness, study, fellowship and service. Please click on the drop-down menu for the UCW group you wish to visit.